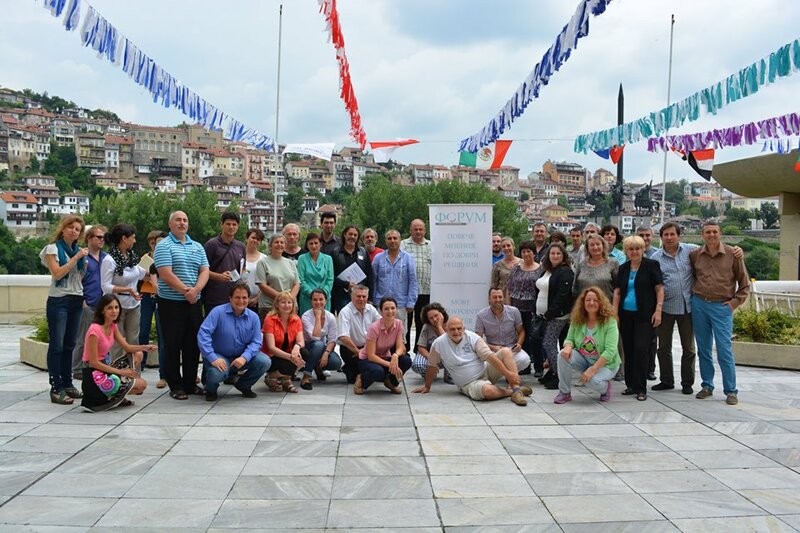 Citizen Participation Forum is a network of Bulgarian civil society organizations from across the country. We work in different spheres of the community life. In the network we are united by the idea that citizens and NGOs should participate more in politics and when important decisions are made by the politicians and the institutions. We are working to create a community that participates actively, freely and responsibly when decisions are being made and policies on local, regional, national and European level are being elaborated. Empowering the citizens, changing community attitudes and fostering citizen participation. While following this strategy we have other smaller aims to achieve. We are trying to introduce working mechanisms for citizen participation that will help so that the reasonable recommendations made by citizens influence the policies both on national and local level. Another objective is to increase the network’s participation the policy-making processes at European and international level. We also take care of our network – to develop it sustainably, to create a positive public image and increase the capacity and motivation of our members. Apart from our activities outside the network, a great part of our work is focused on our members- more than 100 NGOs in the whole country. We keep our house tidy by staying in direct contact with them, we are interested in their opinion, we elaborate and stand for our common positions, organize thematic working groups on different topics that are connected to the work of institutions, citizen participation, influence on policies and programs as well as communities and the media. We develop our network, organize meetings and training our members and improving our capacity. We get to know each other, co-operate and together we follow the same path. Iva takes care of the coordination of our wholesome activity, she plans and follows the way the team works. She also stands behind our network’s positions in front of the government and the institutions. We aim at finding opportunities to influence the public environment through improving the working setting for the civil society organisations. Why? Because the civil society sector is the voice of important causes, which make the world a better place. We read legislative drafts for bills, regulations, as well as strategic and programming documents and programmes related to local, regional and national policies. Why? Because these lenghty documents, which look tedious at first sight, are actually the backbone of our society. They regulate how we live and what development opportunities we have or don’t have. We disagree if we see that decision-makers haven’t taken into account the public interest when drafting some of the above-mentioned bills, regulations or programmes. Why? Because we feel that we, as civil society representatives, should stand firm when the policy-makers do not work to the interest of all citizens regardless of their social status, gender, religion, profession or any other ground. We propose a push for change in order to work through irregularities by public positons and proposals or statements, with which we demonstrate our understanding of the issue. Then we propose specific steps to resolve the issue. We ask for support: Not only from our members, but also other networks and like-minded partners and together we withstand our poisitons. Why? Because plurality of opinions bring better decisions. We exert pressure on the ones on which change depends. In case we cannot succeed through official correspondence, we continue with advocacy campaigns. Why? Because we believe that persistence and strong will lead to results and bring the desired changes. Iva Taralezhkova is the founder and the Chair of the Board of the Devetaki Plateau Association – an organisation working for the reviving, development and promotion of the Devetaki Plateau. She is an expert in organising public discussions and consultations. A facilitator of public forums throughout the country, she has a broad experience in community management, mobilising positive energy for sustainable development and consensus building. 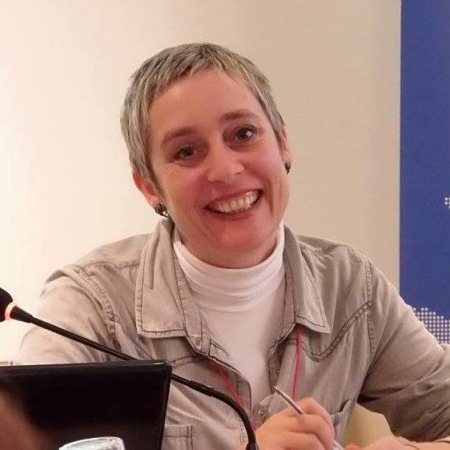 She is also an expert trainer of civil society organisations and the public administration. 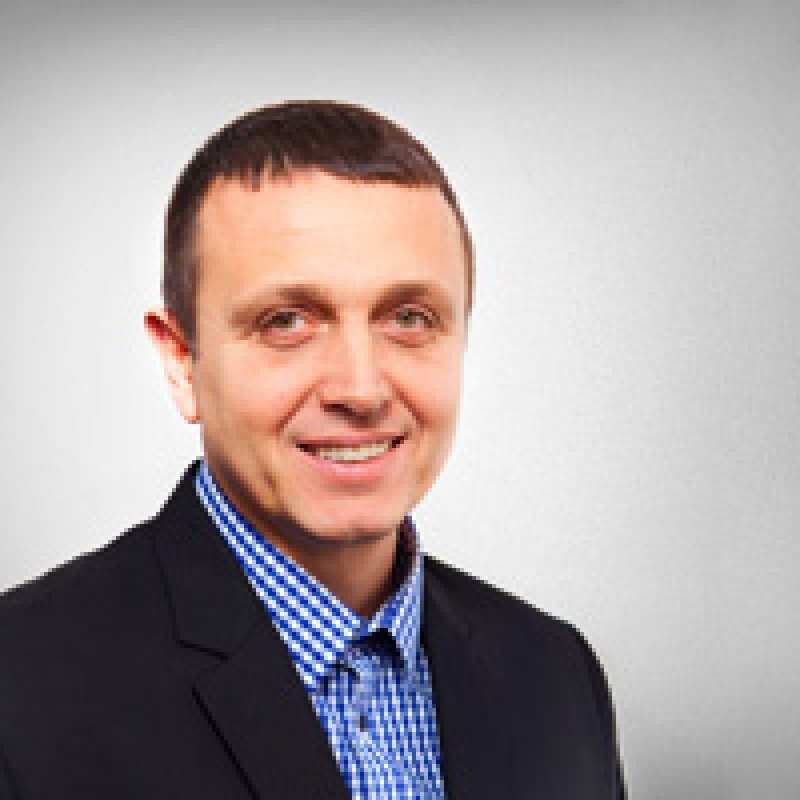 George Petrov is an engineer from the Technical University in Sofia. Since 2001 he works in the civil society sector focusing on the development of the community centres and modernising their activities. In 2004, he became a founder of the Contemporary Community Centres Association. He is also the Chair of the Board. He is also interested in civic participation, education and information technologies. 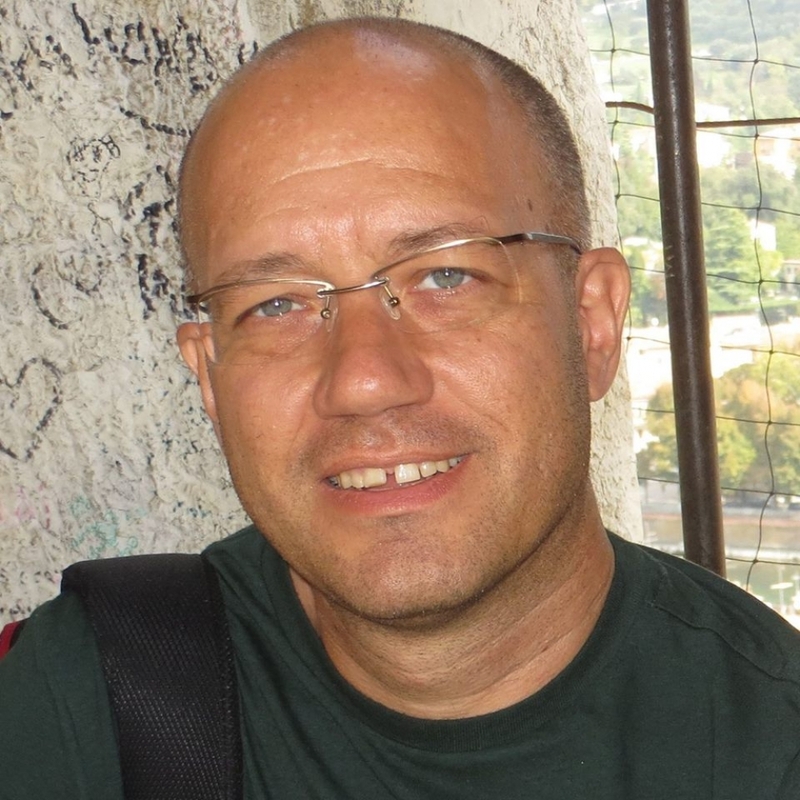 George Bogdanov is the Executive Director of the National Network for Children – a coalition of civil society organistions, working with and for children and families throughout Bulgaria. He has broad experience in deinstitutionalisation projects, the development of social services and anti-discrimination policies. He has worked for Charity Know How Fund, UNICEF, the World Bank, DG Employment, Social Affairs and Equal Opportunities. Since 2011 he is a member of the Board of the European network for the rights and well-being of children – EUROCHILD. Slaveya Hristova has broad experience and expertise in the area of civic participation, local and regional development, and good governance. Between 1992-2000 she was a representative of the Swiss Foundation Inter Assist, which launched the framework of the Bulgarian-Swiss cooperation. She is a founder and the Executive Director of Balkan Assist Association, a NGO successful in strenghthening civic participation, direct democracy and good governance. She is also a founder of the Institute for Direct Democracy. 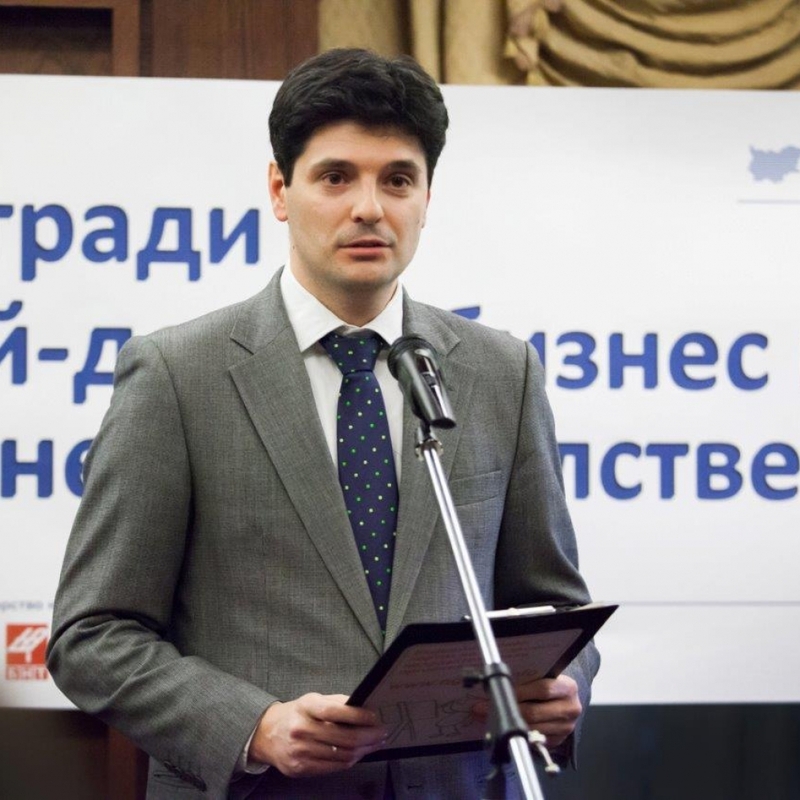 Lyuben Panov is the Director of the Bulgarian Center for Non-for-Profit Law. He works actively on topics related to NGOs registration and activities, financial requirements and taxation of civil society organisation, as well as tax benefits for donations, social contracting, and social entrepreneureship. He is also a Programme Consultant at the European Center for Non-Profit Law (ECNL). He has worked in a number of countries in Central and Eastern Europe and the former Soviet Union. 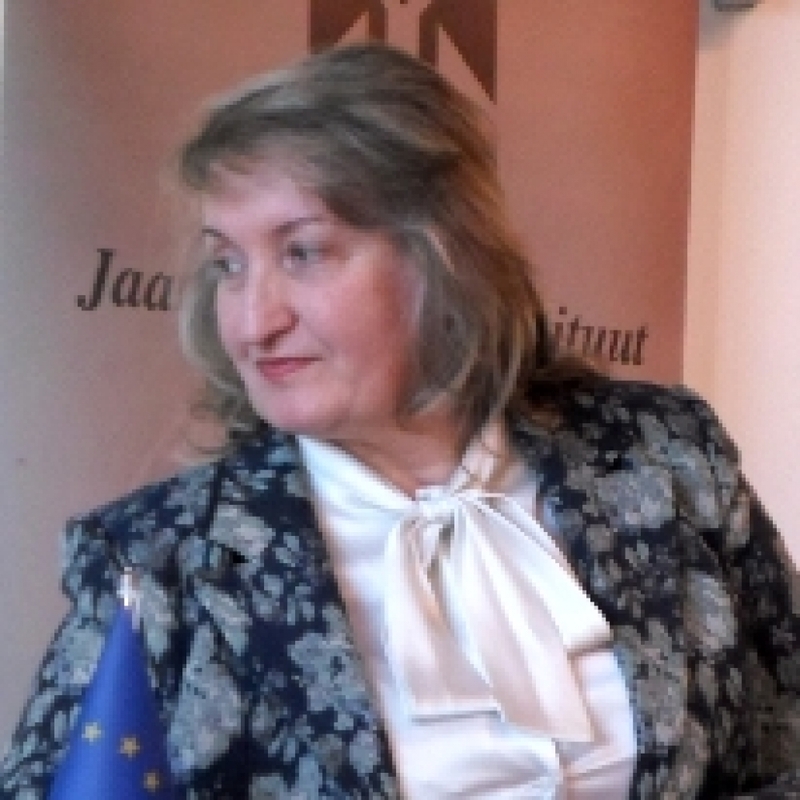 Lyubov Panayotova is the Director of the European Institute Foundation. In her capacity as a Deputy Minister of Economy from 1999 to 2001 she was a member of the main EU Accession negotiation team. She was also a part of the teams negotiating the Central European Free Trade European Agreement, and many bilateral trade agreements. She is qualified in EU acquis communautaire and international relations. 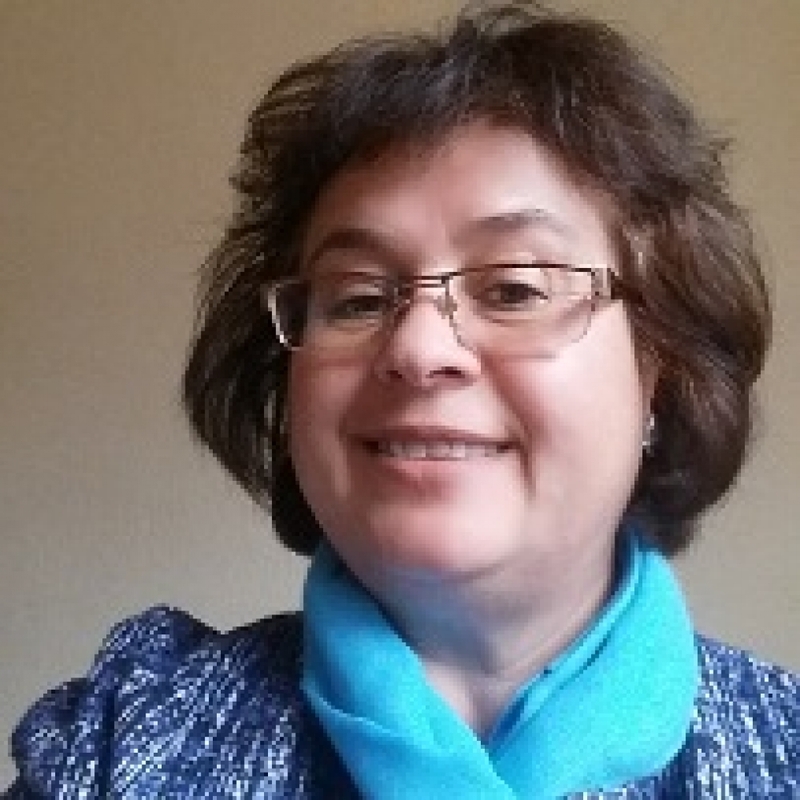 Rositsa Djambazova is the Team Leader of the Business Incubator – Gotse Delchev, Entrepreneurship Promotion Centre since 1999. She has an extensive experience in fostering entrepreneurship and community development, human resources and start-ups, project proposals and strategic planning and civil society cooperation. Rositsa is a certified trainer and mentor in community and partnership building, innovation and project management, marketing, sustainable tourism and rural development. Daniela Bozhinova is a researcher and an activist in the aspects of democracy, human rights and green policies. 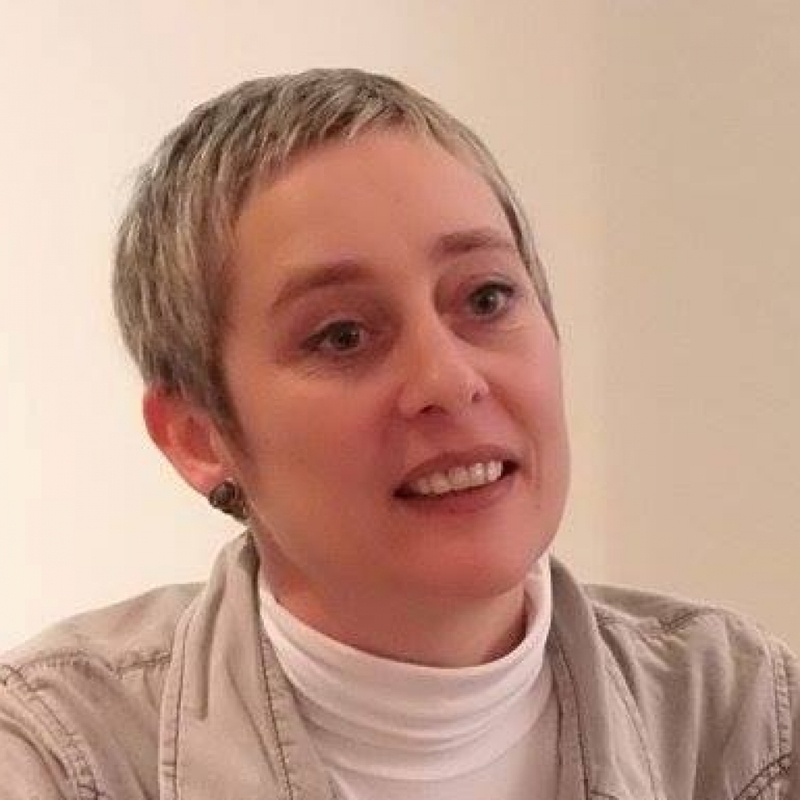 She is the chairperson of the Bulgarian Association for the Promotion of Citizens Initiatives – Bourgas and member of the Board of the International coalition for direct democracy – Democracy International. 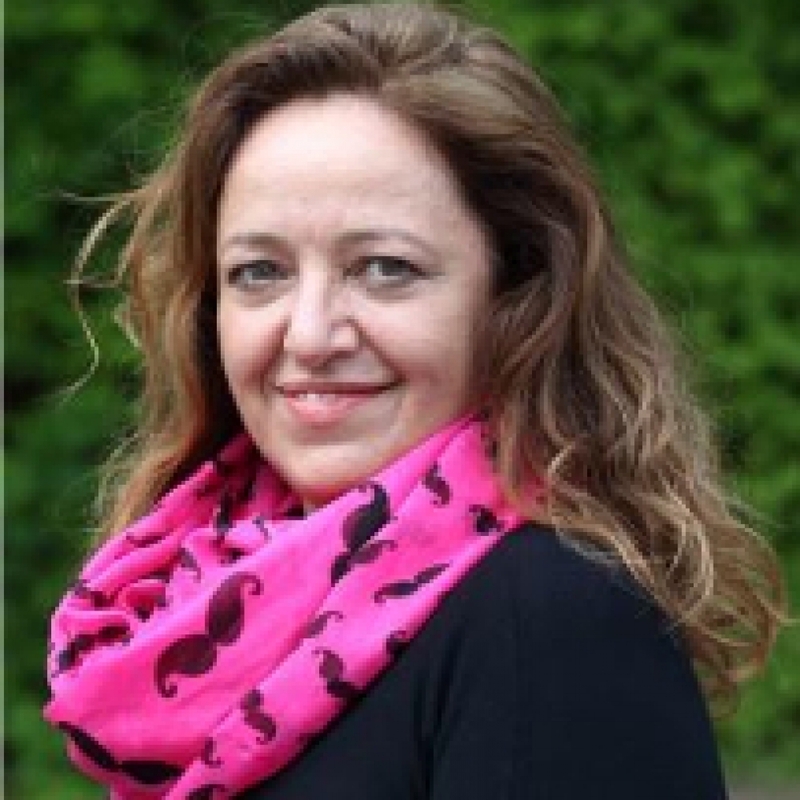 She has extensive experience in referendum campaigning, project management and elaboration. Currently she is involved in initiatives enhancing e-democracy in Bulgaria. 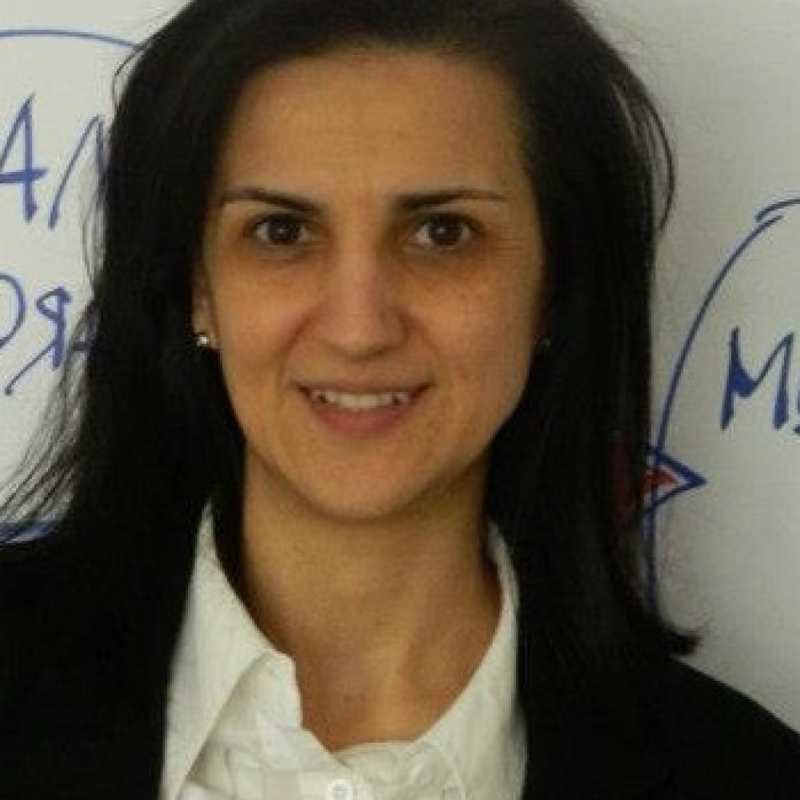 Ralitsa Popova is the Executive Director of the Knowledge Association – Lovech. In addition to educational projects, she also works in the area of youth, social integration and civic participation. She has experience as a trainer in training and non-formal seminars, as a facilitator of public discussions and as a consultant to young people. 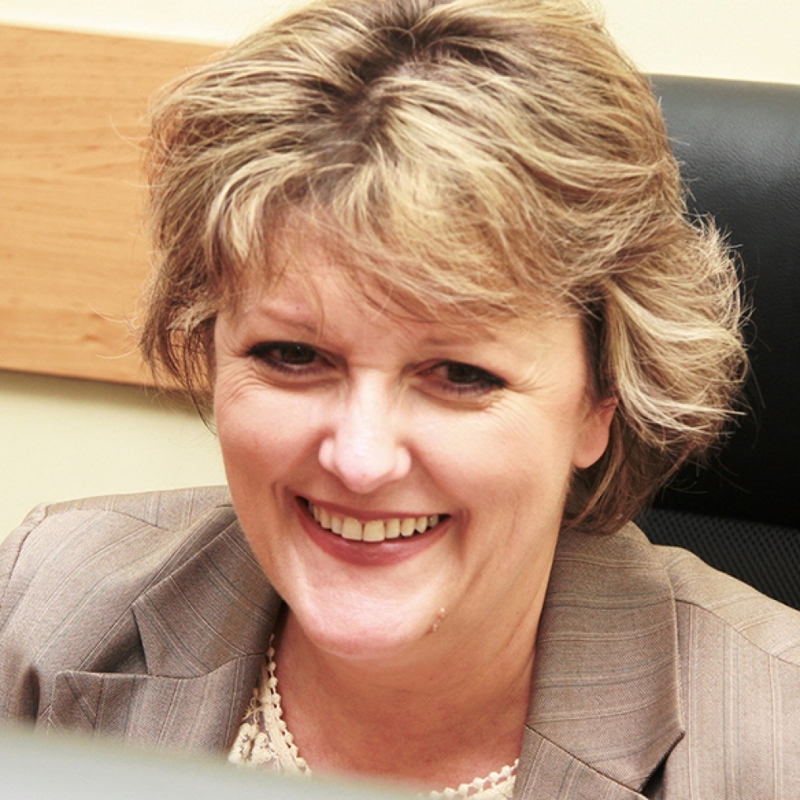 She is the Director of a Centre for Professional Training Knowledge, Lovech.